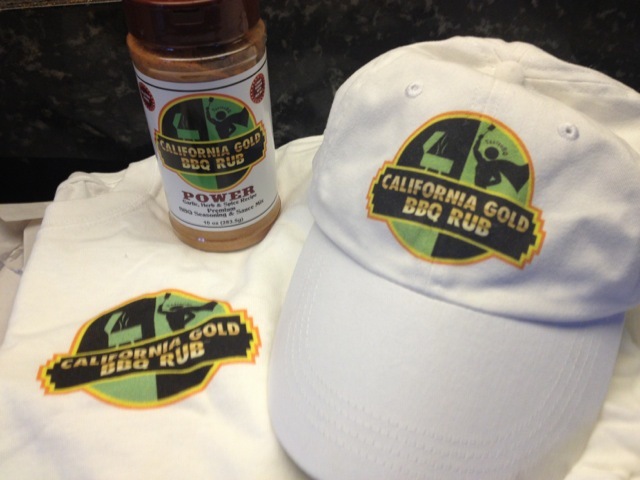 POWER Rub, Long Sleeve T-Shirt, BB Cap all for winner. September Photo Giveaway Contest. Show us your Food Pics on Facebook for Free Stuff. Tailgating or Backyard Cuisine OK. It’s a first-time event. Let’s see how it goes- Maybe more prizes next time. Winner receives a Free BB Cap, Long Sleeve T-Shirt and Bottle of POWER Rub (Value $60). To enter by September 27th, share a photo on our Facebook Page with your comment, along with “Entry”. Sample photo. 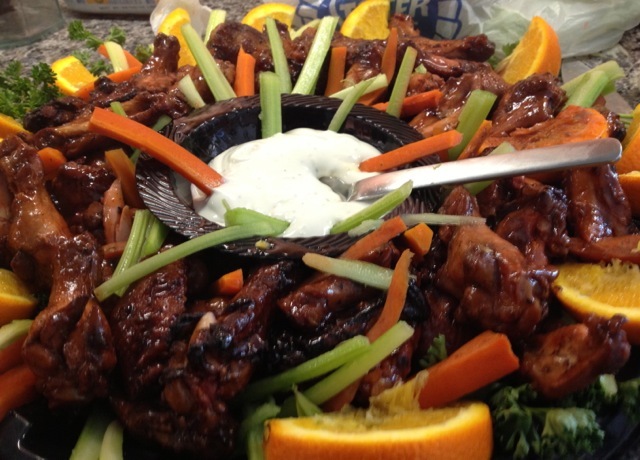 We recently Grilled a Platter of BBQ Wings for local Greyhound Rescue Fundraiser. Show us yours.